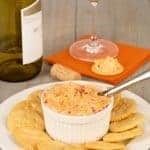 Our homemade pimento cheese recipe is a quick and easy Southern-style favorite made with diced pimentos, sharp cheddar, cream cheese and a touch of mayo. 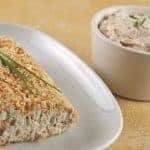 You can whip it up in just a few minutes and use it as a spread for crackers or sandwiches, make some stuffed celery or put a healthy dollop on top of a juicy grilled burger for added flavor. 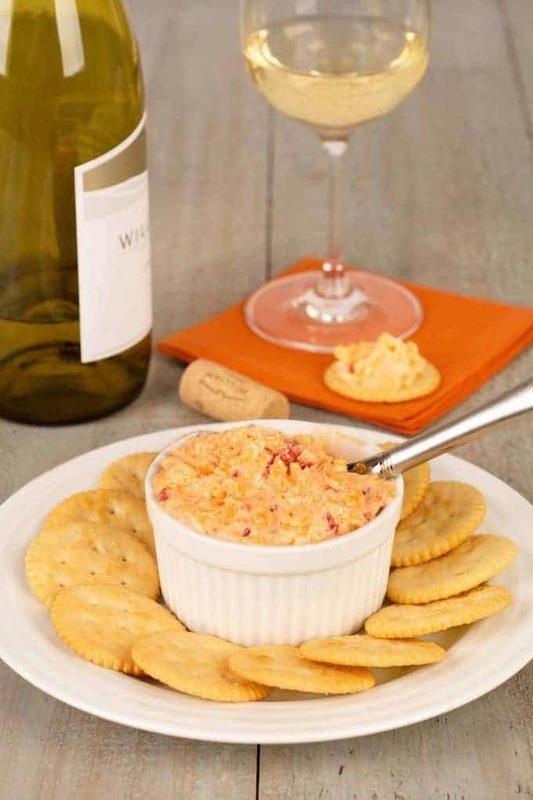 Our pimento cheese recipe is a classic combination of cream cheese, sharp cheddar, pimentos and a bit of mayo that’s perfect to serve as a spread for crackers and sandwiches. 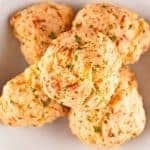 Add the cheddar cheese, cream cheese, garlic, lemon juice, mayonnaise and hot sauce to a small mixing bowl and combine until creamy and well blended. Stir in the pimentos and season to taste with salt and pepper. 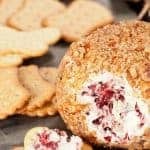 For best flavor, cover and let stand for at least 30 minutes. 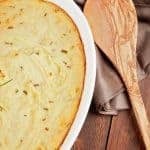 Leftover spread can be refrigerated for up to 3 days.